The MBE is the key to passing the bar exam, but most advice makes studying complicated. 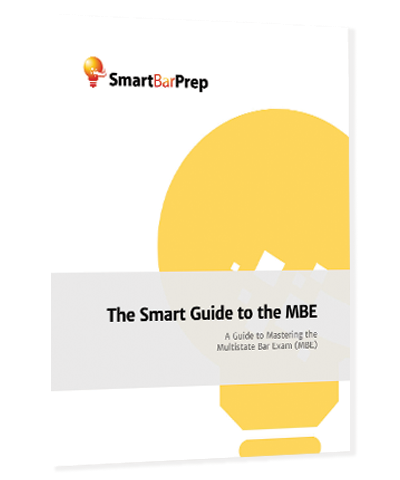 Our goal at SmartBarPrep is to simplify the studying process … so we created this guide breaking down the MBE into simple parts with strategies and tips to master the exam. 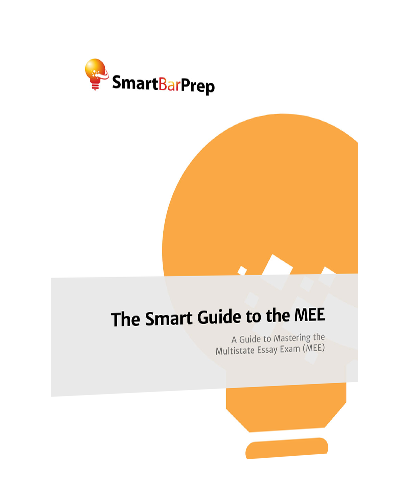 Everything in this guide is based upon our work with thousands of examinees, constant research, and what really works to achieve a high MBE score. The creator of SmartBarPrep scored in the top 5% on the MBE (a 171.1 scaled score – see here), and we want you to do the same or better!